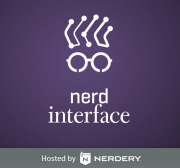 Nerd Interface is an event for you to network, learn, connect with your peers in the tech community and Nerd out. 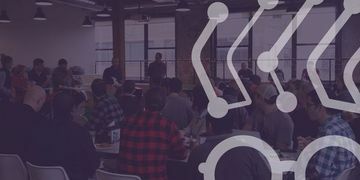 From software engineers to project managers to user experience designers and everyone in between, join us monthly for an evening of deep diving the latest technology trends. Each event will start with craft beer tasting and networking followed by a presentation on the latest trends in software design and development with live demos and workshops. We’ll wrap things up with more craft beer, networking and gaming for Extra Life. Gaming + Extra Life = Donations to Children's Hospitals! Events will cover things like Virtual Reality, IoT (Internet of Things), web/mobile development, user experience, and many other topics to keep you up to date on the latest trends. Be a nerd. Join us for our next event!